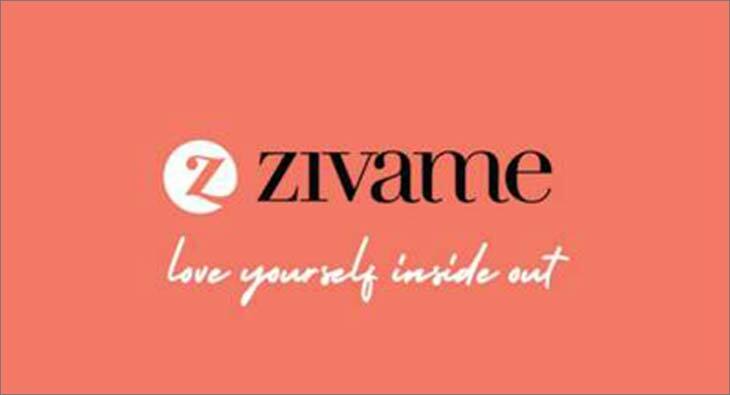 Online lingerie brand Zivame has unveiled its new brand identity with a tagline ‘Love Yourself Inside Out.’ This new identity aligns with the company’s vision of creating an exciting, modern and inclusive environment for women to discover and shop for their intimate wear needs. “Opportunities in this segment are immense and we are confident that with our planned initiatives and omni-channel approach we would be able to address the intimate wear needs of every Indian woman. Our R&D team is rigorously working towards studying Indian body type that will help us in bringing out products to address and suit Indian women’s needs. We have also recently raised INR 60 crore funding as part of a bridge round, which will be used for the ongoing and future retail expansion, augmentation of technology, product development and strengthening Zivame's omnichannel strategy.” added Amisha Jain.